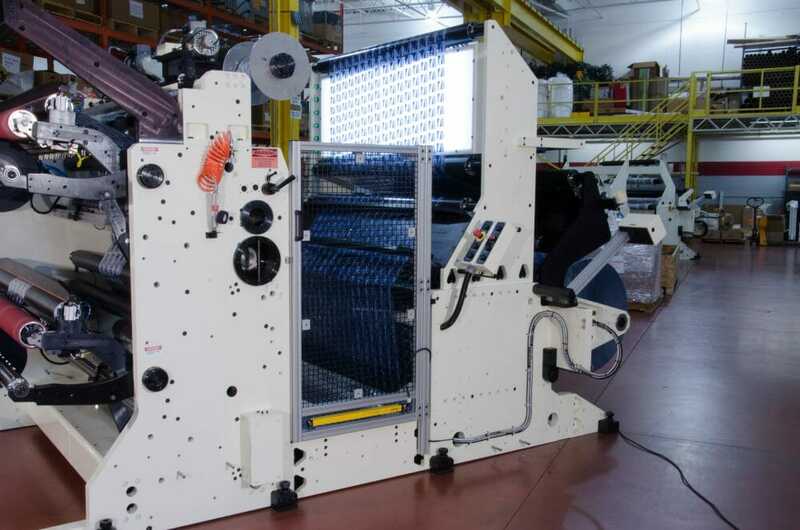 The C610 slitter is the most technologically advanced and versatile duplex cantilevered slitting machine for today’s converting industry. 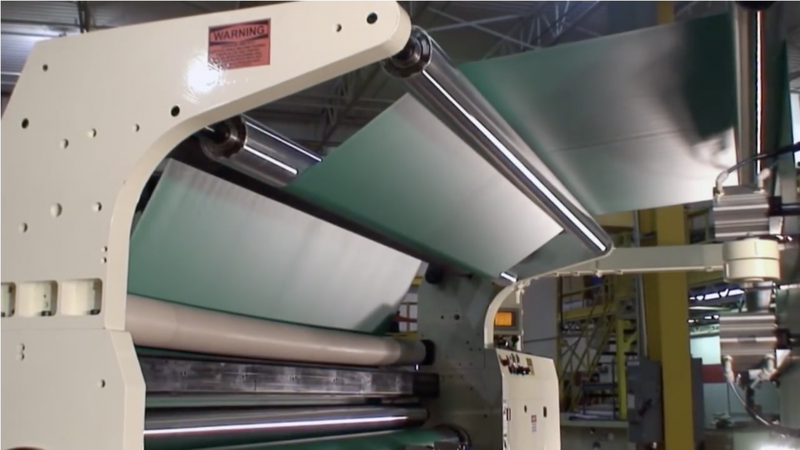 Our rewind technology, including roll lock differential air shafts and servo-actuated lay-on roller systems, deliver the ability to rewind even the most difficult light gauge films and complex laminate materials. 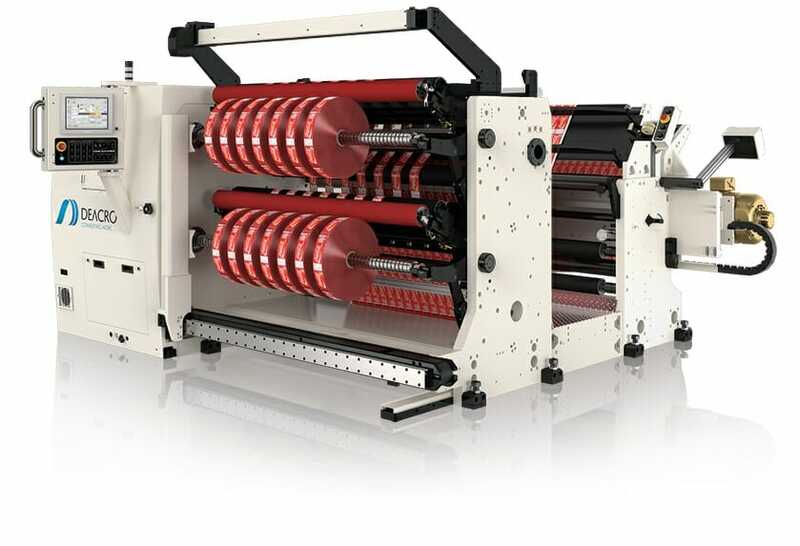 The C610 slitter can be operated in multiple modes for different applications. 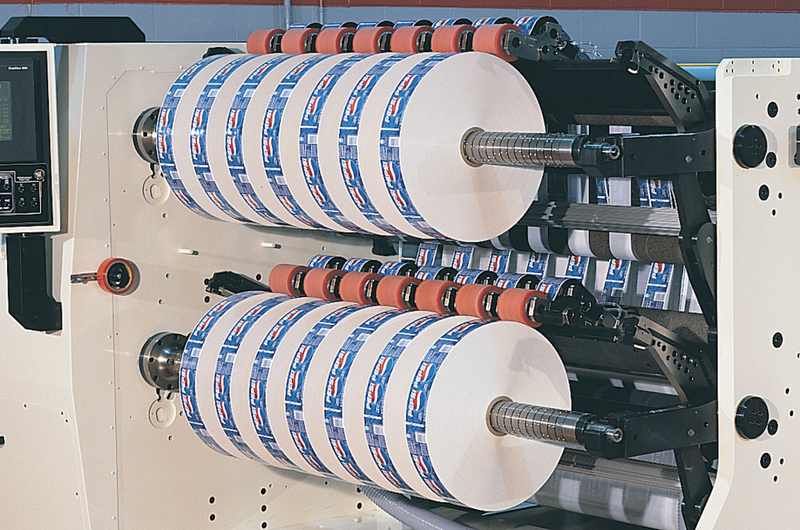 These modes include a ‘minimum gap mode’, which is designed primarily for adhesive and cold seal materials, and a dedicated narrow width option for narrow web rewind applications. 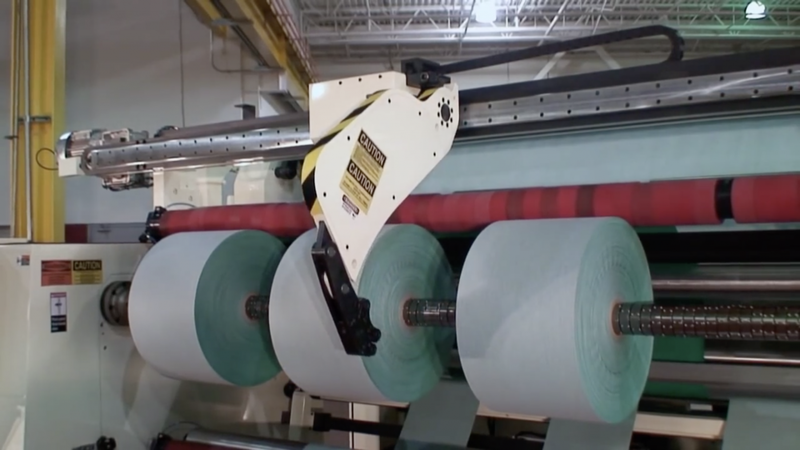 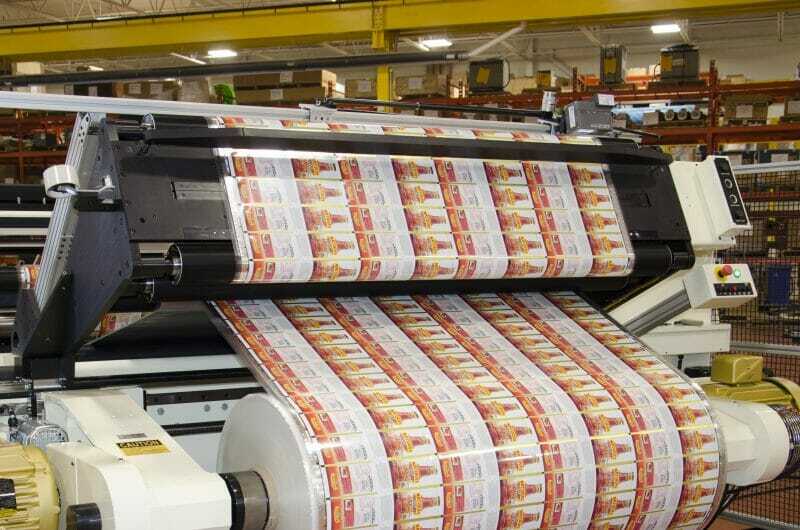 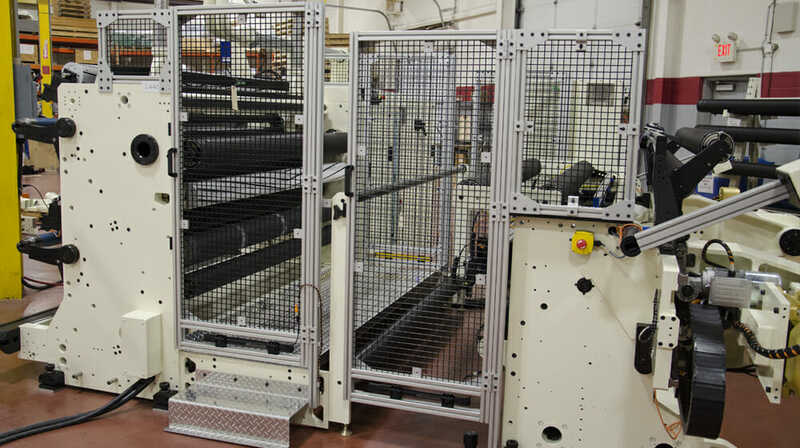 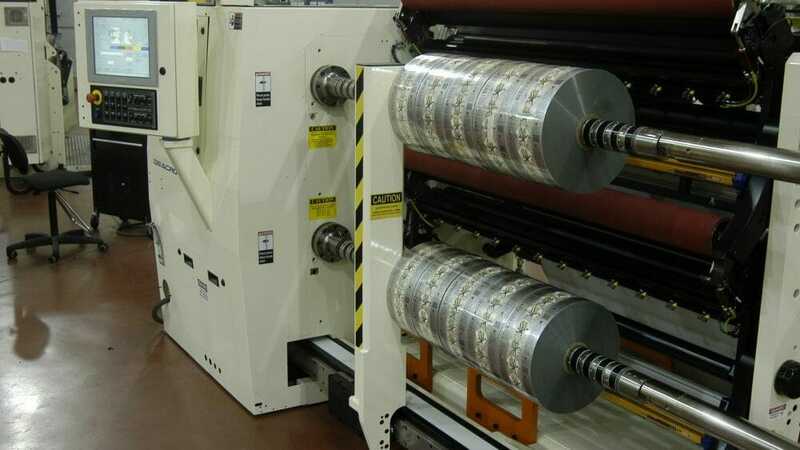 When the slitter rewinding is complete, the C610 can automatically off-load the finished rolls onto one of Deacro’s many different roll handling products. 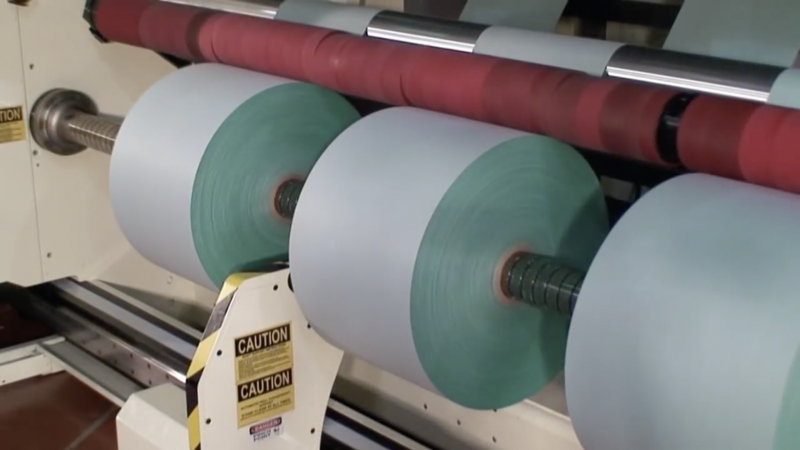 After the finished rolls have been removed, the operator simply slides new cores onto the rewind shafts to continue the slitting cycle. 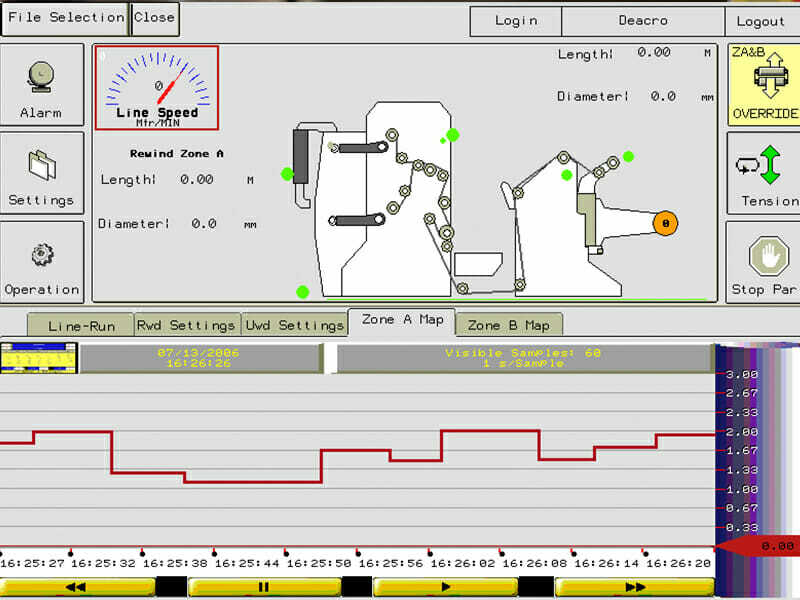 A set change is as simple as recalling a new file through the color touch screen. 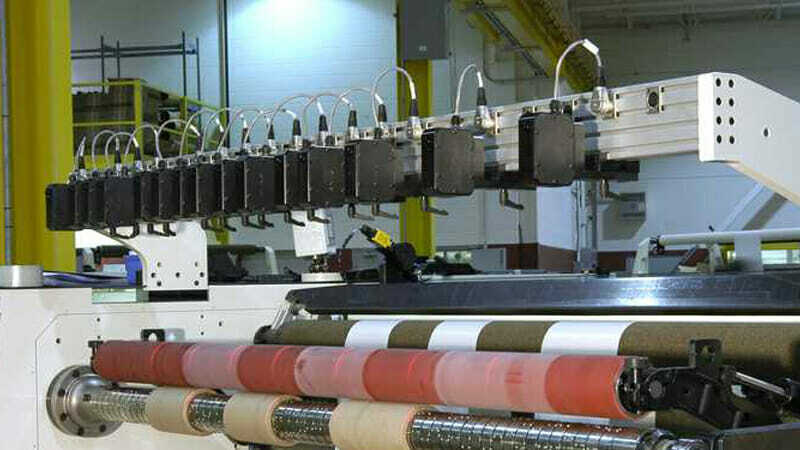 Operators never need to handle rewind tooling, handle shafts, setup knives or manually move rolls.